AUBURNDALE — More than 100 softball teams are coming to Polk County with a single goal: to be crowned champion. For more than four days, these men and women from around the world will take to the fields at various Polk County softball complexes for clinics, skills competitions, All-Star Games and a banquet. The Senior Softball USA Tournament of Champions will be in Polk County from Feb. 7 to Feb. 10.
this is a tournament of champions. No one offers a tournament that even comes close. But visitors won’t forget the reason why they are here – to determine the best of the best. 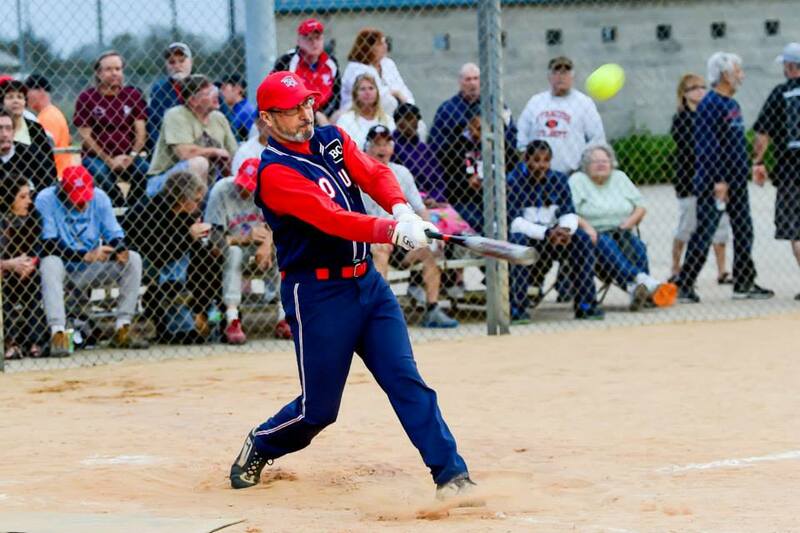 Estimates are that the Senior Softball USA Tournament of Champions has roughly a $2 million economic impact on Polk County. The other game changers include free rings for the winners, special edition bats for MVPs, a free polo shirt for every player, gift bags for every manager, a gala sit-down banquet for 1,500 players and their families held at the RP Funding Center, and clinics on everything from hitting and pitching to fielding, skill contests, and even an All Star Game on Wednesday evening. An added bonus is that the winning team from Wednesday’s All Star Game will get to take on the Louisville Slugger Warriors, a team comprised of amputee combat veterans, on Saturday night. But while the bling and the banquet are fun, tournament organizers know the real reason why teams strive to be invited. Games this year will take place at the Auburndale Sports Complex, the Diamond Plex Softball Complex in Winter Haven, and the Loyce Harpe Sports Complex, the Southwest Softball Complex and the Westside Softball Complex, all in Lakeland.